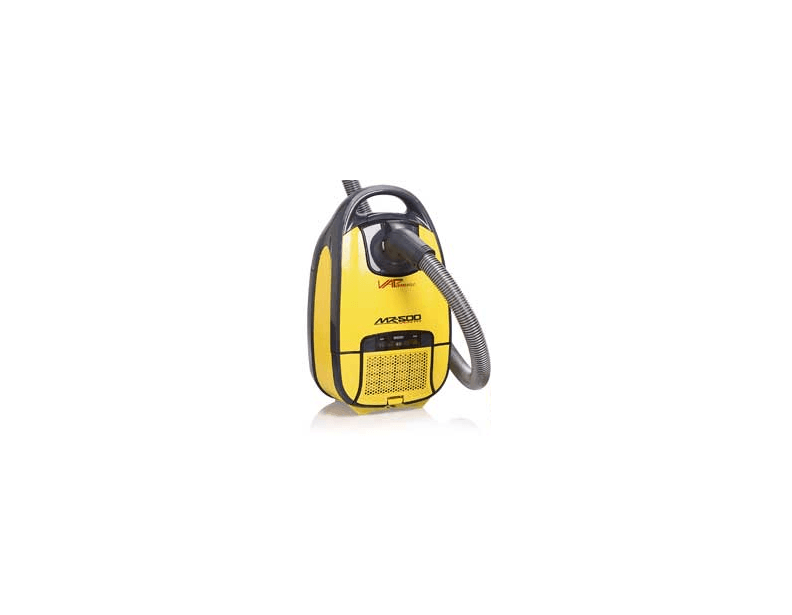 On this page, you can get the scoop on all our available Vapamore Canister Vacuums sold by eVacuumStore. Each canister vacuums comes with free shipping. So take a look around, and if you have any questions please don't hesitate to contact our customer service department at 1-866-972-8227.